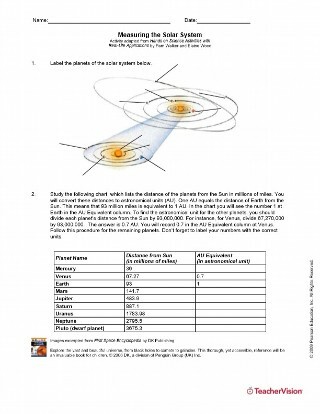 Integrate math and space science with a measurement activity about the solar system. 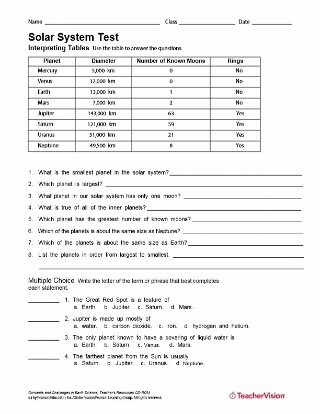 In this printable, students will label the planets of the solar system and convert each planet's distance from the Sun to astronomical units. 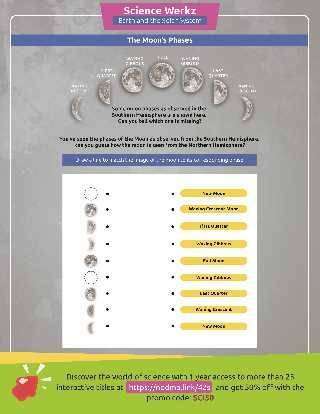 Then, they will calculate how many times smaller each planet is than the Sun.